Home > Stop the attack > What is THE best medicine against migraine? No treatment is universally 100% effective for everyone (we would know it!). But for sure there is one that will suit you. Sensitivity to side effects: a medicine can be poorly tolerated whereas another one will be well tolerated. The way attacks appear: fast or slow? Length of attacks: hours, days? Preferred form of administration: pill, wafer, nasal spray, injection, suppository… There are many possibilities. This is very useful if vomiting occurs frequently and rapidly, and that oral treatment is not an option. Medical contra-indications: to discuss with your doctor. Financial means: some treatments are expensive, and others exist in generic version and are more affordable. 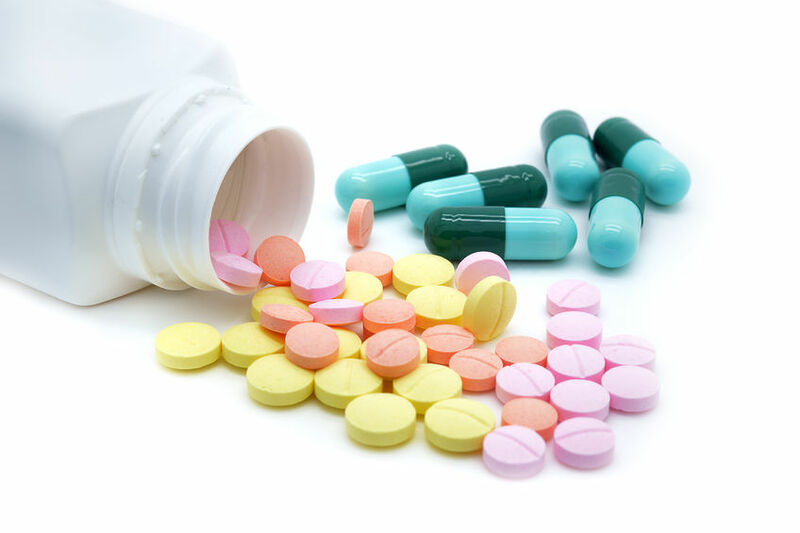 As a general rule, if you have tried over-the-counter drugs without success (Tylenol, Motrin, Advil, Aspirin, etc. ), you should try a triptan on prescription, as these drugs are conceived specifically for the treatment of migraines and are effective with 75% of patients. A lot of people put up with attacks because they do not know about available options to treat their migraines.